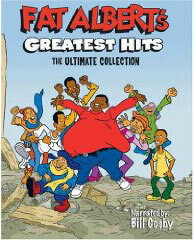 Great Celebrity Memoirs / TVparty! Sometimes stars do it at an alarmingly young age (Miley Cyrus). Sometimes they do it several times over. 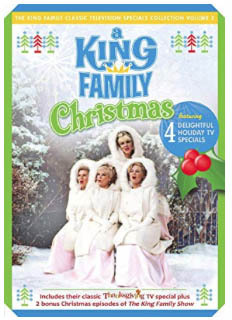 Tony Curtis released a duo of memoirs, Debbie Reynolds has just published her second; and Eartha Kitt wrote and published three during her lifetime. Contrary to what many of my friends think, no, I haven’t read them all….though I have read many, many, many. Some of these books are informative, some are juicy, some are pointless and some are so dripping in ego (Kathleen Turner) they are difficult to even finish. But some, truly stand out. They excel not only as good “reads” but because of what they achieve within and for the genre itself. So below—quite unscientificly and in no particular order—are my votes for the very best AND the most noteworthy star memoirs ever published. You are free to disagree…. 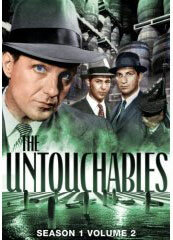 Bogie’s number one “baby” and the star of such TV efforts as “Too Rich: The Secret Life of Doris Duke” became a number one author with the publication of this memoir in 1978. Along with its best-selling success, the book also reaped in rave reviews and eventually scored that year’s National Book Award in the category of outstanding biography/autobiography. So, with that win, suddenly, thanks to Ms. Bacall, the autobiographies of the stars were not just for the checkout lane in the grocery store anymore and not just for reading on the beach. Instead, they could be quality works, true history, bona fide tomes with true literary aspirations. Bacall’s success paved the way for other show biz luminaries to—for better or worse—tell their stories in print. 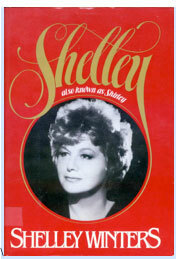 Two-time Oscar winner Shelley Winters always had a lot to say. She proved it again with this 1980 release, the first installment of her two books of recollections. 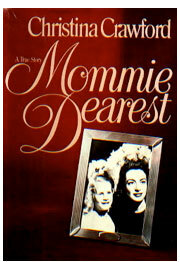 Though there was much in the tome about Winter’s Actor’s Studio training, her friendship with Marilyn Monroe and her roles in classic films like “A Place in the Son” and “A Patch of Blue,” what most people remember about “Shelley, Also Known as Shirley” is the variety of love interests and bed mates that Winters admitted to off camera. Dishy and revealing, Winters’s candor seemed to up the ante for what Hollywood performers were willing to reveal…and what people were desiring to read about. 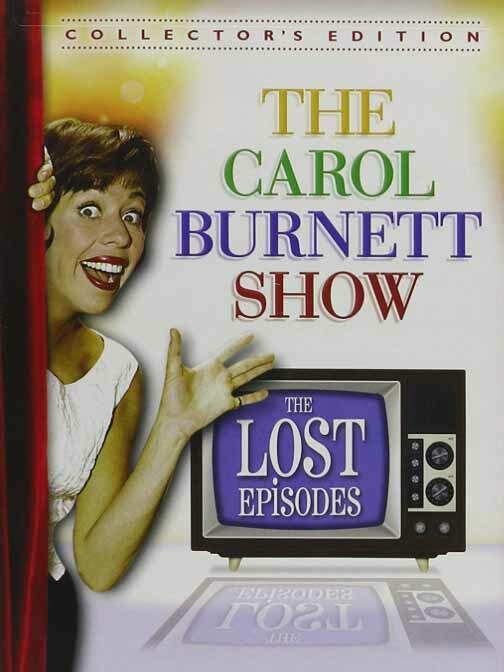 Even after becoming a best-selling author and a go-to talk show guest, Winters kept on acting; on TV she played “Roseanne’s” grandmother in several appearances on that hit sitcom. Along with being known as Mrs. Charles Bronson, the late Jill Ireland was also known for her roles on TV’s “Shane” and in guest spots on shows like “Star Trek” and “The Man From UNCLE.” Near the end of her life, she proudly also became known as a breast cancer survivor. 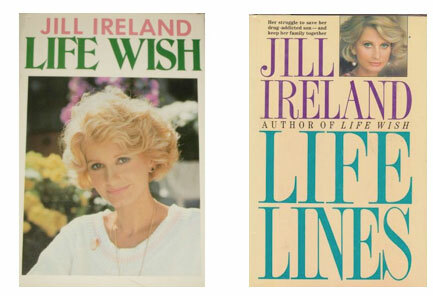 Her first book (“Life Wish,” 1987) recounts her battle with the disease and introduces us to the expansive, blended Bronson-Ireland family that really did consist of “his, hers and theirs.” “Life Lines,” her 1989 sequel, is largely about her son Jason and his long, ultimately unsuccessful, battle against drug addiction. Ireland was a wonderful and graceful writer and her two works, when read back to back, become more than a pair of “star autos.” Instead, they become an honest and powerful family saga. And it’s a very loving, interesting family indeed, solidly anchored by a strong, insightful, and relatable matriarch. At first, Liv Ullmann’s book seems a little indulgent as she recounts the stresses of her life as famous actress, mother, and muse to a variety of filmmakers, specifically Ingmar Bergman. But, then, somewhere along the way, Ullmann’s book becomes transcendent. Her recounting and recording of her daily life--in spare, eloquent language—slowly reveals her own humanity….and ours. The daily heartbreaks and victories that she experiences, though happening to a “movie star,” ultimately speak to us too, uniting us all in a deep commonality. It’s a process that sneaks up on you and eventually becomes as touching and moving as one of her great films or performances. 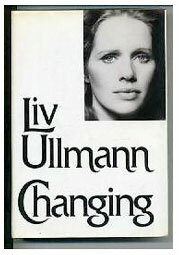 Ullmann published a second volume of memoirs, “Choices,” in 1984. 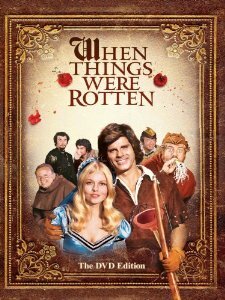 I might be a bit prejudiced here in my picking of Anne Francis’s relatively obscure 1982 work. 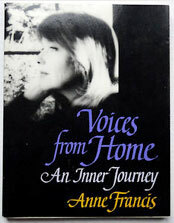 Anne was a friend of mine and I cherish my autographed copy of “Voices from Home.” But I loved the book long before I met the lady who wrote it. Actually, “memoir” is too limiting a word for this graceful and eloquent collection of memories and metaphysical essays. While Francis recounts her career (her MGM days, “Honey West,” etc.) 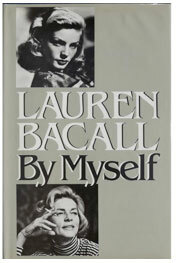 and her personal life, she also—as the title suggests—goes within exploring issues of religion and self. Written in a clear manner, free of pretension, the only flaw with this book (if it is a flaw) is that the author never composed a sequel. As a young adult, Christina Crawford worked as an actress in daytime soaps like “Secret Storm” and in guest roles on shows like “The Sixth Sense” and “Marcus Welby.” But it is in her “role” as Joan Crawford’s daughter and memoirist that she will forever be best known. 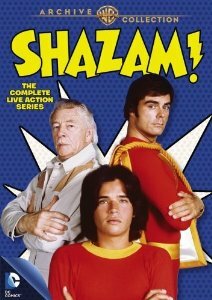 Crawford’s explosive 1978 book did several things beside become a best-seller and inspiration to an infamous movie of the same name. First, it forever changed our concept of one of Hollywood’s most famous and enduring stars. Today Joan Crawford, actress, and Joan Crawford, alleged child abuser, are irrefutably intertwined. Secondly, it changed for many people their assumptions about child abuse. 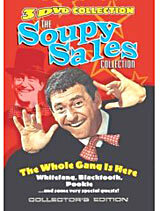 Suddenly, beatings and emotional battering was not just the stuff of poverty-stricken families in gloomy inner cities. Child abuse (if you believe Crawford’s account) could happen anywhere, even in the luxe white, movie star mansions of Beverly Hills, California. “The Moon is a Balloon” by David Niven; “Lulu in Hollywood” by Louise Brooks; “Swanson on Swanson” by Gloria Swanson; “Baby Doll” by Carroll Baker; “Knock Wood” by Candice Bergen; “Intermission” by Anne Baxter.